Home / Unable to attend? You can still bid on any of our auction items either via telephone on the night or in writing by placing an absentee bid. Or you can purchase raffle tickets, merchandise or choose to register for our Common Cents for Change website add-on, or simply apply for one of our SLDF Donation boxes for your business, store or office, or simply donate! 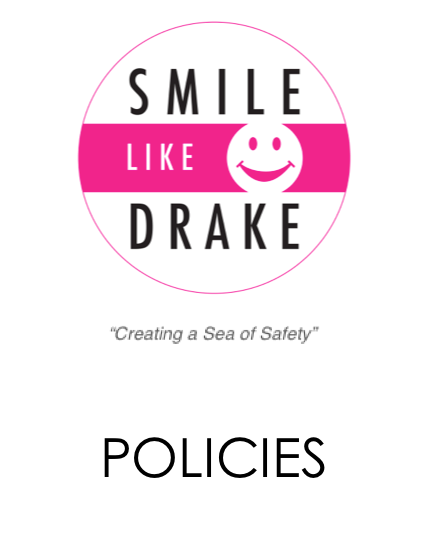 You can also become an ambassador, partner or sponsor, organise your own event by becoming a fundraiser or by simply spreading the smile…..
By contributing through any of the options above, you will be helping the SMILE LIKE DRAKE Foundation to work towards saving lives and reducing drowning fatalities and so very much more. Your help, referrals and support will enable us to make all areas of water safer places for generations to come by working with us to create a conscious awareness through providing water safety products and research throughout Australia & beyond. and your support is greatly acknowledged and appreciated.